Nick started training at Bay Area Boxing when it first opened in 2010. He began in BJJ and after a few years started Muy Thai where he fell in love with the “Art of Eight Limbs”. 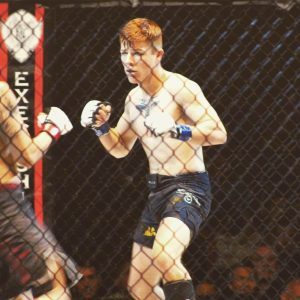 With his amateur Muy Thai and MMA competition experience, Nick brings an intense and high level of energy to all of the classes he teaches. You can find him at the gym Monday through Friday where he can assist with any questions you might have, whether it’s about the facility, classes, or pricing. You can also catch him teaching the beginner BJJ and crossfit classes daily! 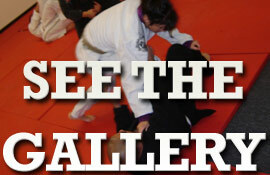 Arts of Boxing, Kickboxing, Jiu Jitsu, Muay Thai, & Karate. Additionally we provide cardio, strength, and weight-loss training. Bay Area Boxing is the SF Bay Area's premier boxing studio. We strive to serve customers in the surrounding cities of San Carlos, Redwood City, San Mateo, Burlingame, Hillsborough, Menlo Park, Millbrae, Stanford, Mountain View, & Atherton, as well as the entire Bay Area.